A file photo of the hacker who went by the name "Guccifer." A Romanian hacker who targeted the Bush family, former Secretary of State Colin Powell and others has been sentenced to more than four years in prison. 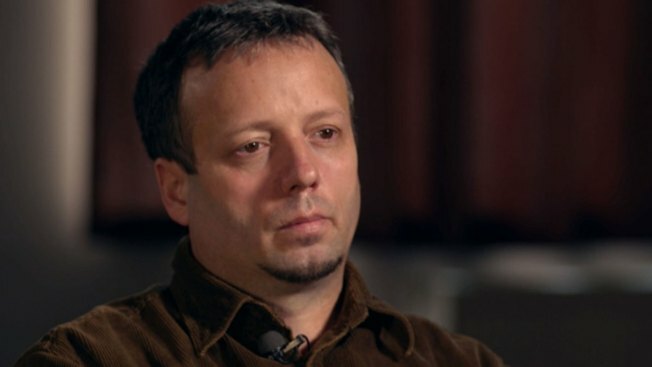 Forty-four-year-old Marcel Lazar is known by the nickname Guccifer. He's best known for hacking the email account of a Bush family member and revealing private family photos and paintings connected to former presidents George H.W. Bush and George W. Bush. Lazar also told reporters he hacked into Hillary Clinton's private email server, but prosecutors and FBI Director James Comey have said he was lying. Lazar was sentenced Thursday in federal court in Alexandria, Virginia. The 52-month sentence was in line with prosecutors' request. Lazar did not address the court at the hearing.